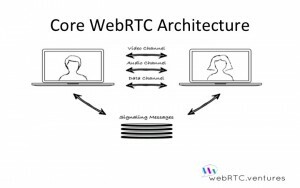 WebRTC is not just video – it’s Data too! 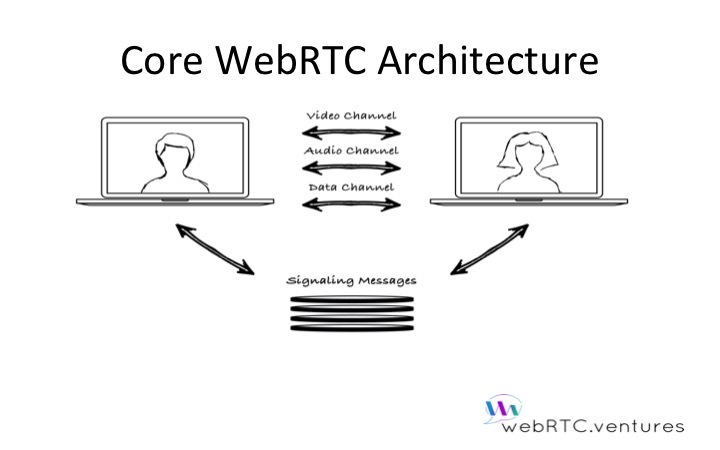 WebRTC is not just about video chat, although that is almost always part of it. 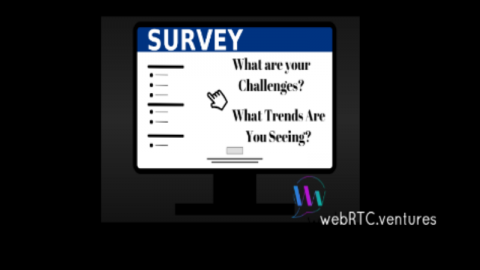 WebRTC allows for Peer to Peer video chat, audio chat, or data exchange between two web browser clients. 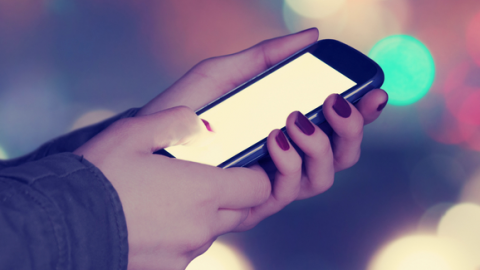 With a little extra work, mobile apps can get in on the fun too. There are a several sub categories we can address too, as you’ll see below. In this use case, we have a sensor that is providing video and audio back to a central control panel or a human watching it. This may be in addition to or in place of video chat, but in either case, the value that the sensor provides is relaying that video or audio. In this use case, the sensor is a remote camera and/or microphone. 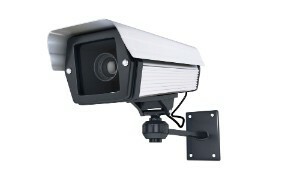 Perhaps a motion detector triggers the camera to take a picture of the person at your door. Or it just turns on the video camera and audio so you can view live or record what’s happening. Perhaps the application even turns on your camera or microphone so you can talk to the person at your door, or just tell the intruder to take a hike. This is basically what Amaryllo is doing with WebRTC for home security, but there is a lot of room for growth in this arena. Imagine that a temperature sensor sends an alert that a machine on the factory floor is overheating. 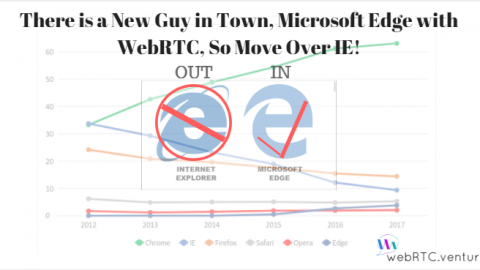 That sort of data exchange could be sent over Web Sockets, or it could be sent over a Peer to Peer WebRTC Data Channel connection. Now that you know the device is overheating, what should you do? One thing you might want to do is get visual verification of what’s happening. This is where the video feed comes in. 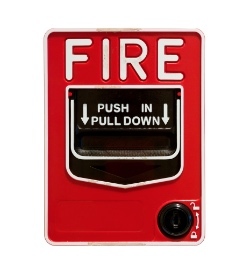 Perhaps once the temperature alert is triggered, a video camera is also turned on and trained on that part of the factory, so you can see if smoke is rising or something else bad is happening. I can’t take credit for that idea by the way, someone at a WebRTC conference I was at mentioned it, so feel free to take credit in the comments below if that was you! In this use case what’s interesting to me is that even if you have the utopian Internet of Things happening, with lots of data humming around you and insight into every measurement you can collect, you might still want that data to trigger video and provide the extra richness and context that only visuals can provide. Interested in building your own sensor-enabled video streaming? 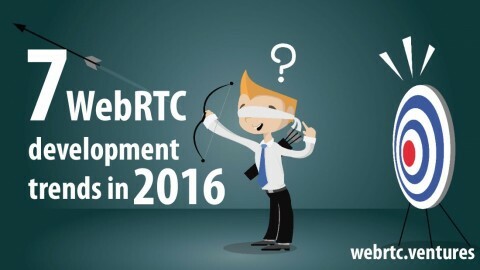 Then this post on “Building a Raspberry Pi 2 WebRTC camera” might point you in the right direction on the WebRTC part. 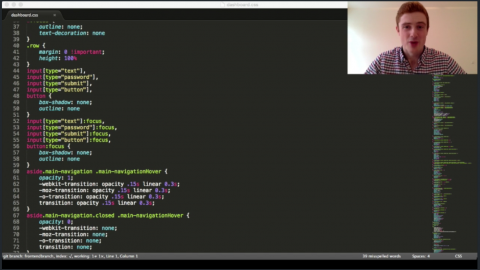 There is a common use case described in WebRTC introductory talks, which I’ve always been surprised more people don’t ask us to build: The Data Dashboard with Video Chat integrated directly into the dashboard. The pitch goes something like this … imagine that you have your team’s sales dashboard with real time e-commerce numbers coming in. Since you’re going to look at this over a conference call anyways, why not build the video chat directly into the dashboard so that in a single browser window you see your colleagues and the data you want to discuss! As I said, I’ve heard many people offer this sort of in context communications as a great use case for WebRTC, and yet we don’t receive many requests for it. Why is that? 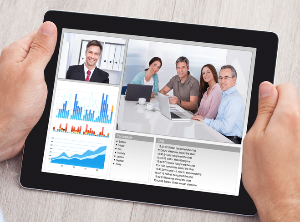 Well, maybe the idea of video chat next to a bunch of pie charts just isn’t compelling enough. But what if that data dashboard is more interactive or something more exciting than sales figures. Let’s imagine that your company owns a large fleet of delivery vehicles. The dashboard is a map, with the real-time location of every vehicle in the field. The fleet managers might be on the dashboard, managing the drivers and deliveries, with video chat on as they talk to each other. Something goes wrong, and now they need to talk to one of the drivers. Perhaps when they click on the vehicle they can initiate an audio only call with the driver to talk with them. Maybe a camera in the vehicle is turned on so they can see the driver as they talk. Maybe that driver even has a Google Glass on and we can see their live stream as they show us the problem they have delivering the package! Actually, come to think of it, maybe they aren’t delivery vehicles on your dashboard, but Drones using WebRTC to communicate like Skedans does! Lots of WebRTC talks mention customer service, typically serving web site visitors with live chat. 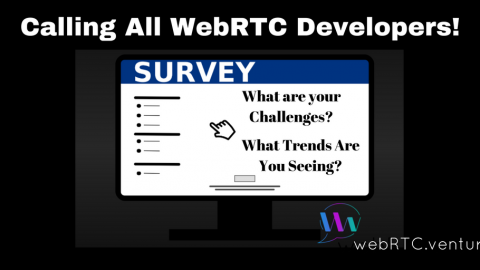 How about using WebRTC to serve technicians in the field? 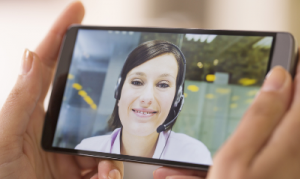 This again is not my original idea, many have mentioned the possibility that when a field technician can’t solve a problem, they could use a custom WebRTC app to start a video chat with a more experienced technician at headquarters. The beauty of this use case is that the more senior (and expensive) technicians can stay in the office, and only help the more junior technicians when needed. The junior technician in the field turns on their video camera using the app and shows the senior technician what is wrong, and can get an immediate solution without returning to headquarters. Let’s throw in an IoT twist on this though. Imagine that the field technician has a few sensors they typically use. Maybe it’s an electrician’s voltmeter. Or a pressure gauge for an HVAC technician or a plumber. Or maybe they are a medical technician, and it’s a specialized medical sensor they use when visiting patients. If that sensor can plug into their phone or connect by bluetooth, then the data can be relayed through the same app holding the video chat. None of these use cases I’ve described are actually that revolutionary. 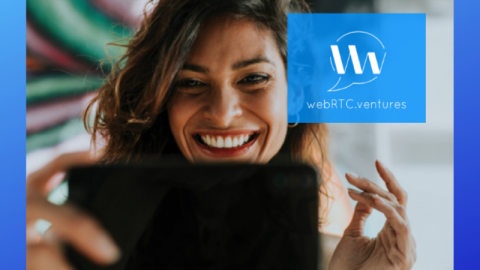 The individual components are all there, and WebRTC, Web Sockets, and the Internet of Things provide us with the glue to connect them together in ways that disrupt industries and better serve customers. All you have to do is come up with the specific niche application for your market before your competitors do. 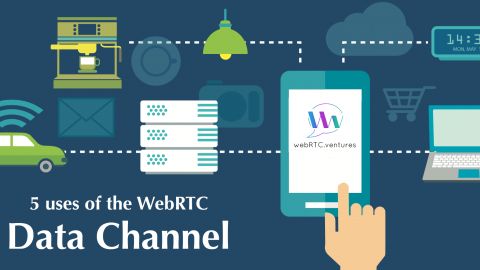 Do you have an idea of how to combine IoT and WebRTC? Certainly there are a lot more possibilities and use cases than I have covered in this short post. Our team will be happy to build a prototype or commercialized product for you – just contact us!